On the first day of the festival, the following events will be held: walkathon, fun bike, and basketball competition. These will be done in the morning. In the afternoon, a thanksgiving mass will be held. The basketball games will be continued if there's more time. 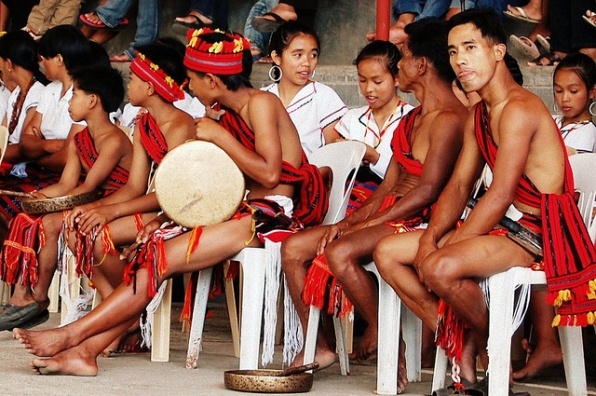 Fast Fact: Kiangan is a 4th class municipality in the province of Ifugao. The latest census showed that it has a population of around 17,000 people. It has fourteen (14) barangays namely Ambabag, Baguinge, Bolog, Bokiawan, Dalligan, Duit, Hucab, Julongan, Lingay, Mungayang, Nagacadan, Pindongan, Poblacion, and Tuplac.